Land Rover certified pre-owned vehicles are inspected by our factory-trained technicians to ensure reliability and performance, and are protected by an extended warranty that covers up to 7 years or 160,000 kilometres. Discover all the financing and leasing solutions available to begin your adventure aboard your next Land Rover. 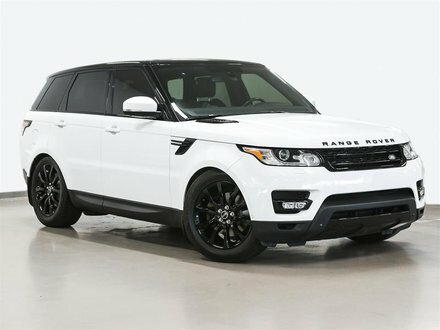 No other SUV offers the combination of comfort, refinement, luxury, elegance, and off-road capability found in the Land Rover and Range Rover models offered at Decarie Motors Land Rover in Montreal. Behind the wheel of a Land Rover, the city as well as the highway and off-road trails are at your fingertips. 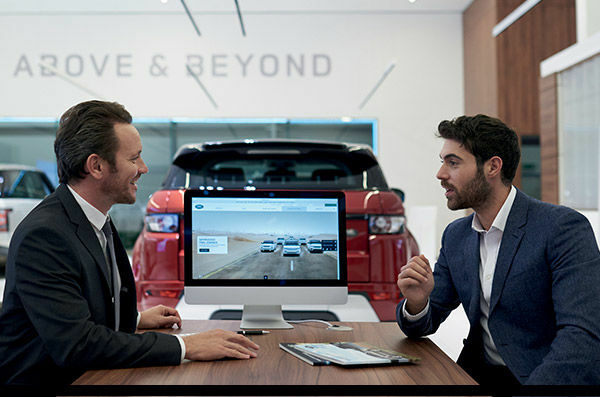 Discover the unique driving experience offered by Land Rover and Range Rover vehicles at Decarie Motors Land Rover today. Our team is waiting for you and will be available to answer all your questions and offer a level of service that exceeds the ordinary. 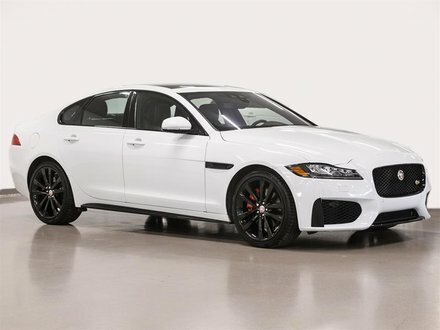 At Decarie Motors Land Rover, our customers' satisfaction comes first and we have the expertise and skills to offer unparalleled service. 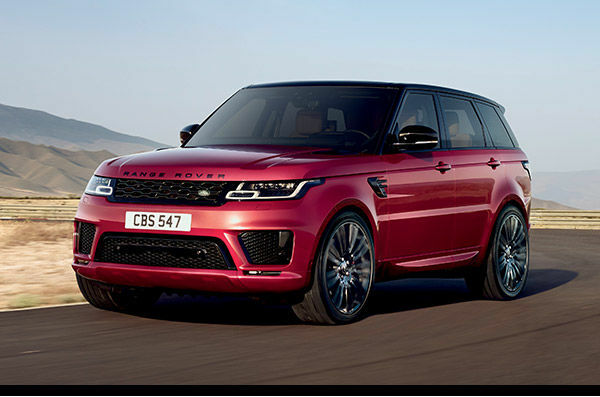 At Decarie Motors Land Rover, we offer our customers the complete inventory of new Range Rover vehicles, including the new Range Rover Velar. Unanimously prized for its muscular yet elegant style, the Velar offers a level of luxury that’s matched only by its performance. 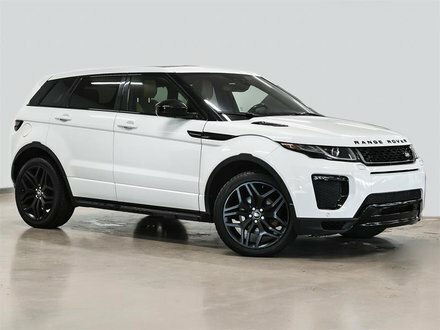 Decarie Motors Land Rover also offers customers an extensive inventory of new Range Rover vehicles, such as the Range Rover Sport and Range Rover Evoque models, as well as a large selection of new Land Rover Discovery and Discovery Sport vehicles. 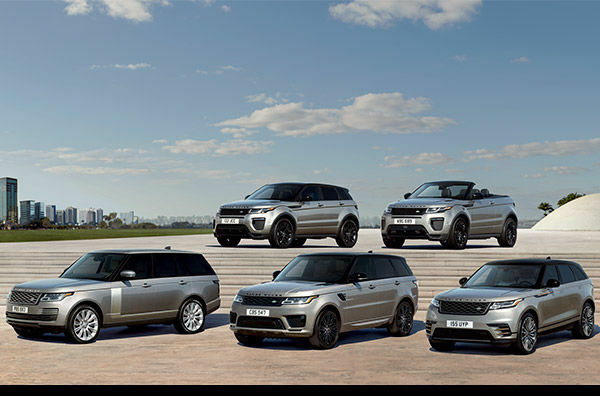 Land Rover and Range Rover owners in Montreal can trust Decarie Motors Land Rover for all their after-sales needs. 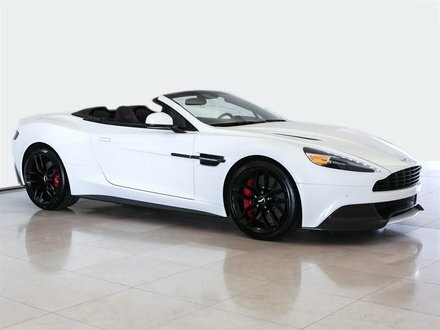 At Decarie Motors Land Rover, we offer a wide range of services such as mechanical maintenance and detailing as well as a department stocked with genuine parts and accessories. Come meet us today to see why so many Land Rover and Range Rover owners in Montreal trust us with their vehicles.